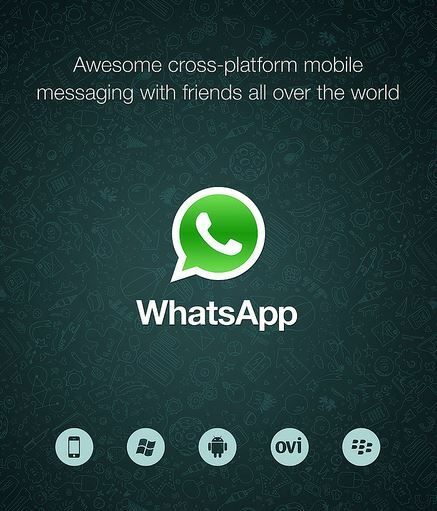 WhatsApp – A free messaging platform used by over more than 1 billion people in over 180 countries to help you connected with your loved ones 24/7 from anywhere in the world. WhatsApp officially launched its new business app on 18 Jan 2018 in USA, Italy, Mexico, Indonesia and soon you can see Indian business owners start using this app to reach their potential customers in targeted areas. WhatsApp business App is a free tool available for android helping the small business owners to quickly respond to customer’s message.A business owner has to set up all the information about their business such as company name, business address, official email address, verified contact number and once all these details are verified by WhatsApp team you are ready to communicate with your potential clients. A quick replies sent to your potential customers of their frequently asked questions and greeting messages beautifully introduced about your startup to the customers. Away status means your busy and currently not available. Measure the metrics of messages such as how many messages are read. A proper business name, websites address, location, contact number, the email address will let your customer know about your business and helps you to find you without much effort. WhatsApp new business app is going to change the business world and soon to be rolled out in all parts of the world helping business owners to increase and expand business thus helping them to reach the potential customers.